Our familiar diving center excist now more than 25 years in Safaga. and also professionals feel comfortable. in which we attach great importance to good education. like wie Abu Kafan, Panorama, Salem Express. 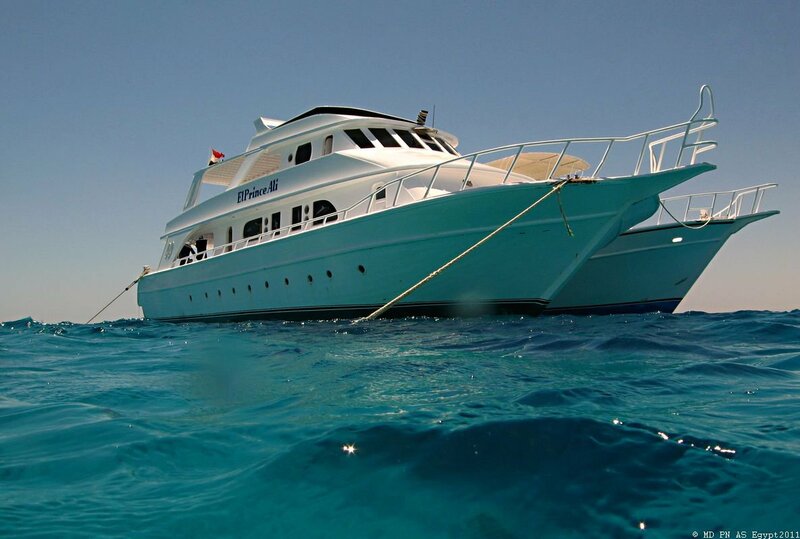 Our diving spots are suitable for beginners as well as for experienced divers.